Coconut evokes memories of palm trees and fresh-cut coconut served roadside in Hawaii. 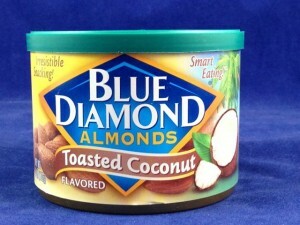 Just seeing the coconut and palm tree picture on the Blue Diamond toasted coconut flavor almonds relaxes me. 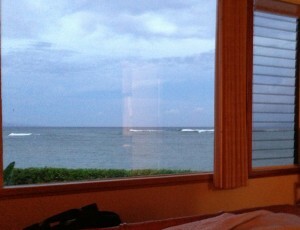 Or maybe I’m relaxed because I’m on a plane headed to Maui? Those of us that love coconut might have memories of eating authentic coconut beachside while others might associate coconut with cosmetic items such as suntan lotion. The reality is that not everyone likes coconut as a flavor and that some despise it. Coconut is a polarizing flavor. Since I love coconut flavor, it’s difficult to understand why some people hate it. When I taste a product like Blue Diamond toasted coconut almonds, I understand why some people despise coconut. It’s not the coconut flavor that is bad; it’s the amount of flavor. Toasted Coconut Almonds have the potential to be an amazing product. The flavor is overwhelming and bitter. In fact, after a few flavored almonds, I detect individual flavor chemicals like gamma Nonalactone. Mother nature doesn’t makes flavors that taste like chemicals and she’s the flavor scientist I aspire to mimic. Lower the flavor load 20% in Blue Diamond’s toasted coconut almonds and you will have an amazing product. Coconut needs to be delicate. It is a fatty flavor that coats the mouth, lingers and builds. Another improvement I’d like to see is a toasted coconut chocolate almond. Blue Diamond Chocolate almonds are amazing; their competitors don’t even come close to the same delicious product. Combine chocolate and toasted coconut almonds together to get an “Almond Joy” almond. Now, I’ve died and gone to heaven. Or I’ve gone to Hawaii. 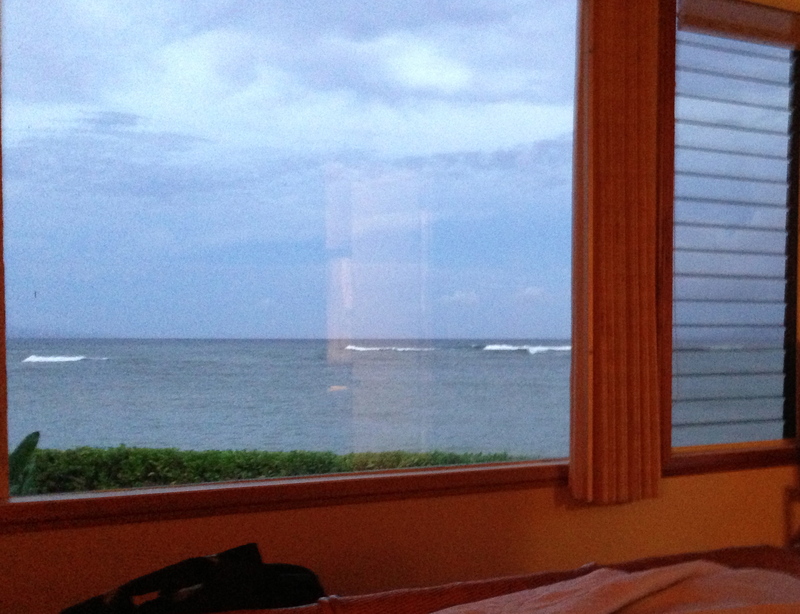 This week is my vacation week in Maui. 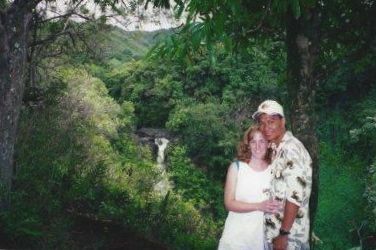 My husband proposed on the road to Hana, Makahiku Falls, over 12 years ago. Life with him is much different from it was back then. Now we have two children, have lived through good and bad together and we have seen each other grown and change. Different is good. It’s nice to go back to the island on which he proposed and we plan on enjoying the local foods, especially coconut.